Revamp your look with a new shade of hair colour! 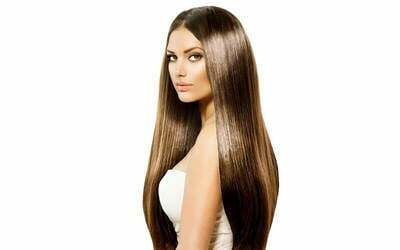 Seal it all in with a Milbon hair treatment that will nourish your locks and encourage a healthier looking bed of hair. Valid Tue - Sun: 10am – 7pm (last appointment 6pm). Valid on selected public holidays.